This week is concerned with exploring the critique of the idea of God as a super-being. This is the most common critique of religion today, and is exemplified in the movement known as New Atheism. This is the critique that we are likely most familiar with. This week involves attempting to really listen to this critique, walk within it and allow it to shake us. 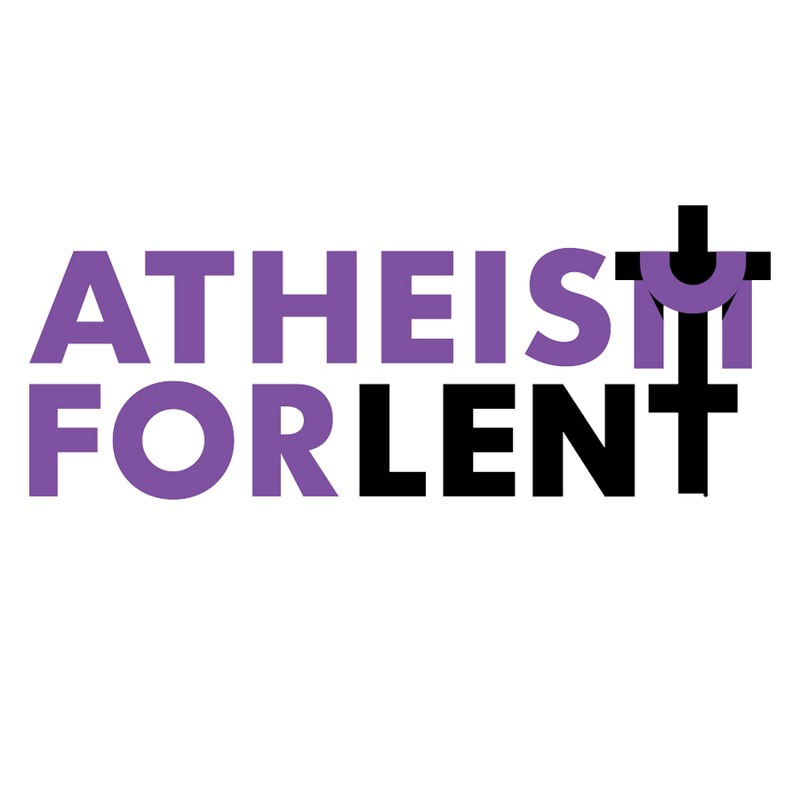 This week will provide an important foundation as we begin to explore the more complex relationship of atheism with theology.